This gallery features photos published in Area Auto Racing News in calender year 2012. I know there are photos that I overlooked. If you are looking for a photo you know was published but don't see, or if you are looking for a photo from a track program, get me the date of publication or the date of the race and I will find it for you. 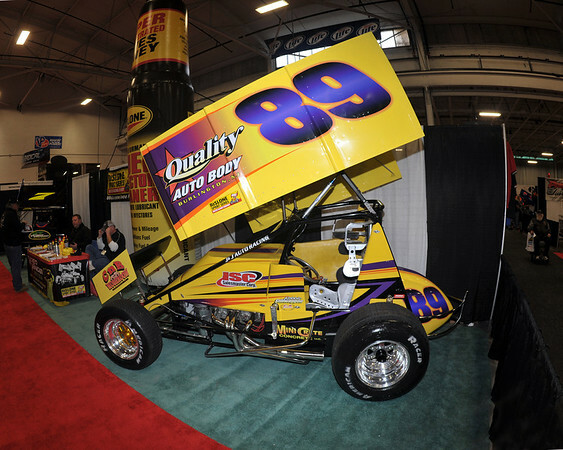 This photo from Motorsports 2012 shows the Fred Kennedy #89 Driven by Robbie Stillwaggon. Stillwaggon is among the favorites to capture the 2012 URC crown. It was published in the January 24th edition of Area Auto Racing News.